Open, public, and free appearances in DFW by Texas Railroad Commissioners these days are about as rare as actual trains at the RRC. But this next week offers two chances for local residents to see, hear, and talk to a real Commissioner without having to donate money to his campaign. 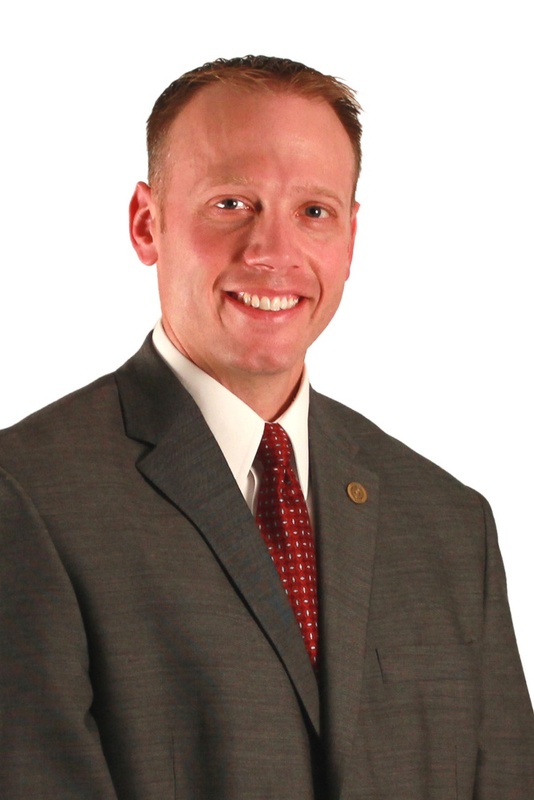 Irving’s own Ryan Sitton, RRC Commissioner since 2014, will be in town for two free public forums on consecutive days on either side of the Metromess: Thursday night at a community meeting in Southeast Fort Worth and Friday morning at an Earth Day Texas appearance at Fair Park. 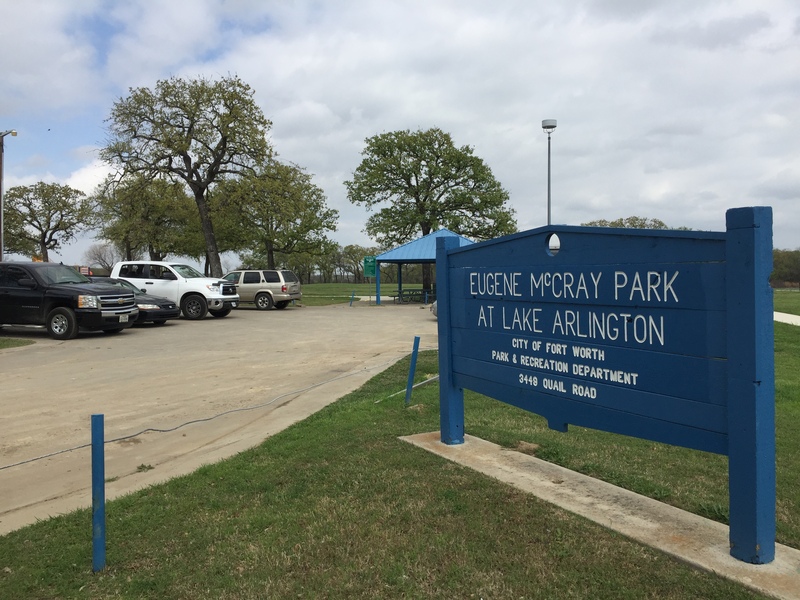 That’s important because Sitton is one of only three RRC votes that could decide to take the unprecedented action of permitting a huge fracking waste injection well on the shores of Lake Arlington, source of drinking water to hundreds of thousands, and just a short distance from Eugene McCray Park, one of the most popular recreational spots for Fort Worth’s black community. On Thursday from 6 to 8 pm, at the Handley Meadowbrook Community Center, Sitton will be the featured guest of a forum on the injection well sponsored by State Representative Nicole Collier, who represents Stop Six. On Friday morning, from 10:50 to 11:40 am Sitton will be one of four participants in a Earth Day Texas roundtable discussion at Fair Park on “Responsible Shale Extraction” as part of UTA’s C.L.E.A.R. ambitious two-day symposium on the oil and gas industry within the weekend extravaganza. Also on the Earth Day panel are UTA’s Dr. Kevin Shugg, Director of CLEAR, Laura Buchanan, who’s the Director of the Texas Land and Mineral Rights Association, and Downwinders’ own Jim Schermbeck. Sitton spent his early career working for the oil and gas industry, including ALCOA, Oxy, Marathon, and Berwanger Engineering and Consulting. In 2006, he and his wife founded PinnacleART, an engineering consulting company. Like all of his peers, his 2014 campaign was primarily financed by individuals and corporations he’s now in charge of regulating. The threat to Lake Arlington has brought opposition from a host of cities who get some or most of their drinking water from the reservoir, including the City of Arlington and Grapevine, while earning Fort Worth’s outrage by challenging a pre-HB40 ban on such wells in the city limits. Back in 2015, Cowtown’s oil and gas drilling-friendly ordinance was touted by the industry as a model. It only took two years for the industry to decide it wanted an even more lenient code of conduct – one that would allow over a million gallons of fracking waste to be injected daily at high pressure into fissures directly under Lake Arlington. Bluestone’s blatant provocation has produced an alliance between fractivists, environmentalists, Stop Six residents, and municipalities like Fort Worth that was unthinkable in 2015. These two appearances by Sitton are likely one of the only opportunities most DFW residents will get to voice their opposition to the injection well to a RRC Commissioner in person before the May hearing September hearing on the permit. The two-day hearing before the entire RRC will take place in Austin, not Arlington or Ft. Worth, and after that, no matter the ruling, the feeling is that all of this is going to be in court for a while. So please spread the word and use Thursday and Friday to make sure Commissioner Sitton knows exactly how local residents feel about the Bluestone permit. 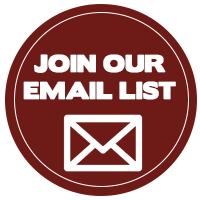 You can also still use our Featured Citizen Action link send an email to the RRC protesting the injection well. Make no mistake about it, the decision the RRC makes about this in-your-face industry confrontation with Fort Worth – whether even a “model” ordinance can withstand the rapacious regulatory rollback currently underway within federal and state government, is going to be a landmark one affecting every city in Texas. Don’t sit it out. 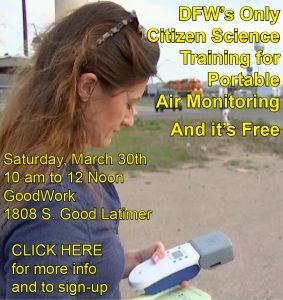 Previous post: There’s Exactly One Full Time Clean Air Group in DFW. Please Help Us Keep It In Business.